Ahead of its debut next Monday on FOX Sports 1, the UFC released a trailer for the upcoming documentary series on CM Punk's transition from the squared circle to the Octagon. The trailer begins with one of Punk's professional wrestling ring introductions and he talks about the misconceptions people have about pro wrestlers being weak. Punk's wife April Brooks (formerly known as AJ Lee) is featured in the trailer, and video of Punk training in anticipation of his UFC debut is shown. The trailer ends with fans chanting Punk's name. 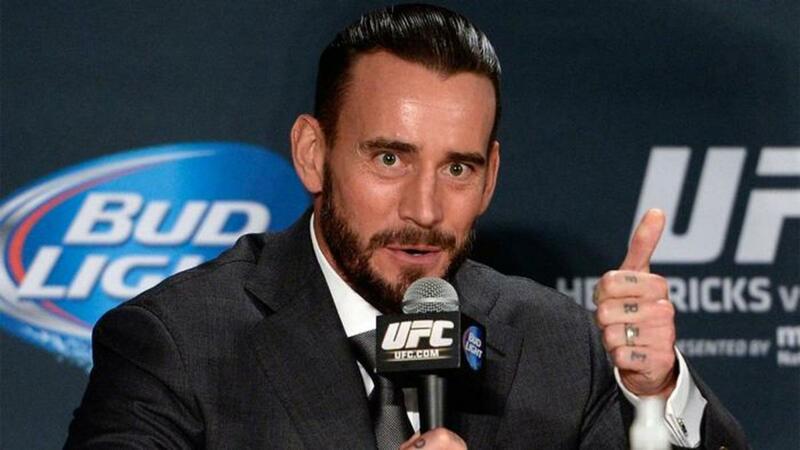 Punk announced that he had signed with the UFC in December of 2014, but the road to the Octagon has been longer than expected after he was originally supposed to debut in 2015. Mickey Gall defeated Mike Jackson at UFC Fight Night 82 earlier this year to become Punk's opponent in his debut, but that fight was delayed after Punk had to undergo back surgery. Punk is scheduled to face Gall at UFC 203 on September 10th.